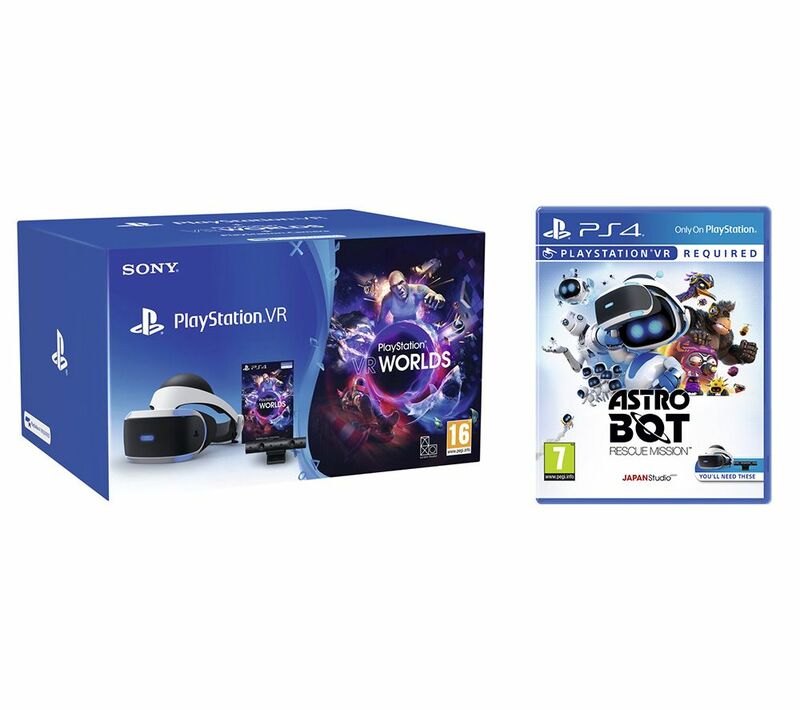 Dive into VR and experience a truly immersive gaming experience like no other with the Sony Playstation VR Starter Pack & Astro Bot Rescue Mission Bundle. 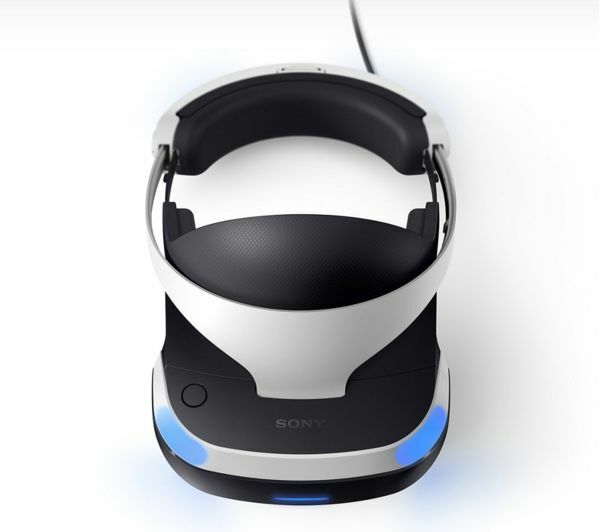 The Sony PlayStation VR Starter Pack contains everything you need to kickstart your VR experience. The included camera lets you play with facial recognition and broadcasting. 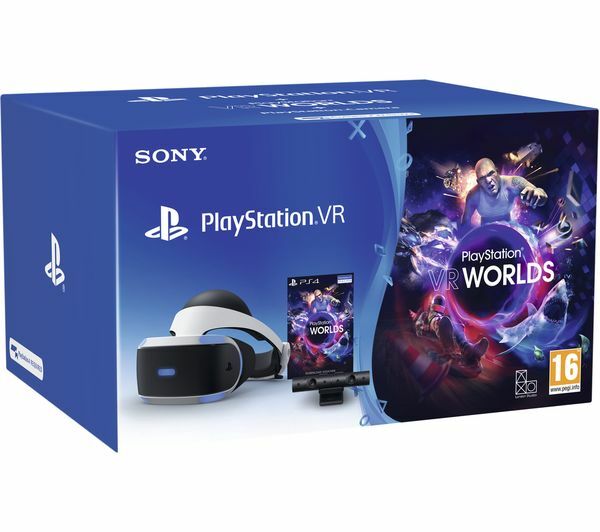 Whether you're thinking of jumping into streaming or are already a YouTube sensation, you'll be able to share your gaming sessions with the world. 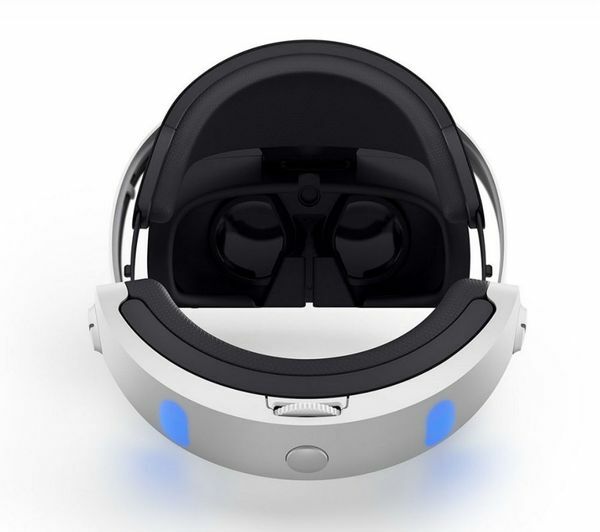 The large screen in the headset lets you see much of the world at once, with 360° vision making it easy to explore your virtual surroundings. 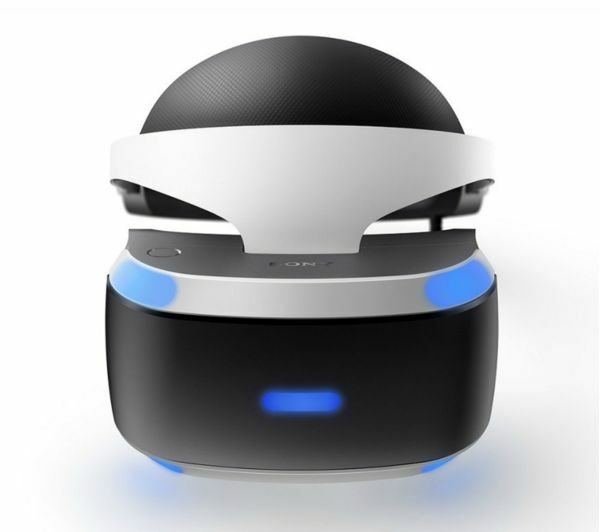 3D audio means you'll hear those approaching footsteps or that distant scream with the same precision as you would in real life, so you know which way to run! 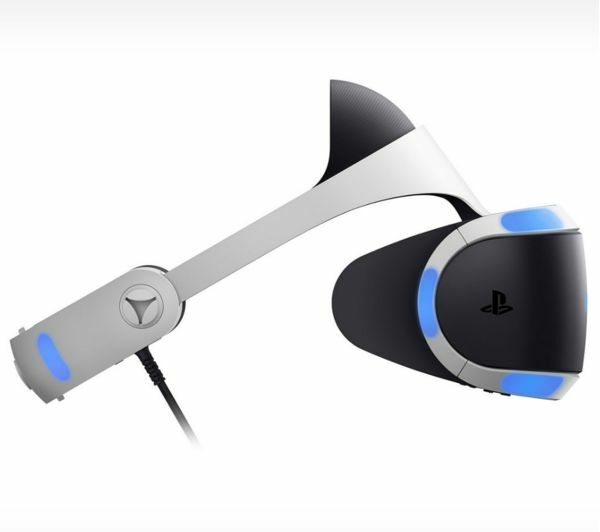 The controls work with you to keep you immersed in the virtual world. 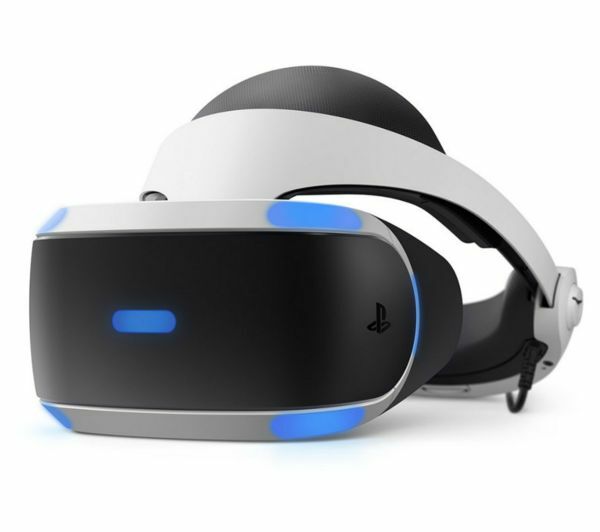 Whether you're using you dualshock controller, a PlayStation Move motion controller, or a PlayStation VR Aim controller, you can lose yourself in the game without losing control. Come face-to-face with a great white shark, crawl through a decaying space hulk, weave around oncoming traffic, survive a hyper-dangerous futuristic sport, or come back to earth with a gritty London gangster thriller. 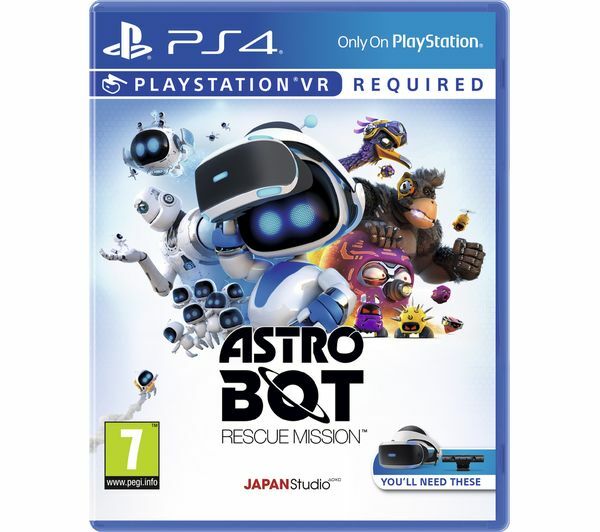 Designed to be played with the PlayStation VR, Astro Bot Rescue Mission is a brand new action-packed platform game that sees you take control as Captain Astro to save your spaceship crew. Spread out all over space, you'll need to tackle 20 unique levels to find your crew. 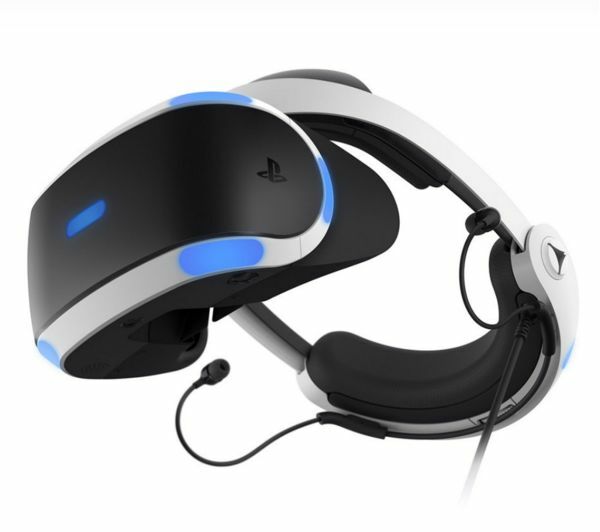 Battle against six boss enemies in immersive VR, using a host of special weapons along with your agility to succeed. Hone your skills with a water cannon, slingshot, ninja stars and more.